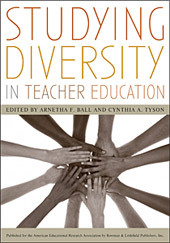 Research from Peabody College faculty members Donna Ford and Rich Milner about historically persistent yet unresolved issues in teacher education is featured in Studying Diversity in Teacher Education, released by the American Educational Research Association (AERA) January 2011. 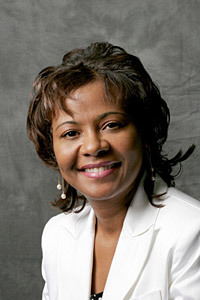 In the book, Ford and co-author Michelle Trotman Scott of University of West Georgia examine how to prepare teacher education candidates to work with students with disabilities and gifts and talents. Milner shared his research on successful efforts in teacher education to diversify teachers. 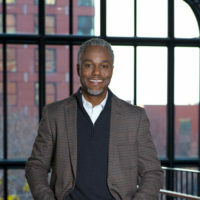 “As the nation’s schools become increasingly diverse with students, teacher education programs are challenged and charged to diversify the teaching force,” Milner, an associate professor of education who studies urban education, teacher education, and race and equity in society and education, said. Milner co-authored his chapter with Christine E. Sleeter of California State University Monterey Bay. Research on diversity in teacher education has only emerged since the 1980s, with thoughtful literature being produced in these recent decades. This research shows teacher educators need to be challenged to create a new, interdisciplinary model for multicultural teacher education, cultivated as a field with issues of equity at its core. 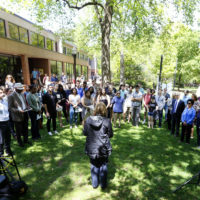 Ford and Milner are two of 31 contributing scholars who provide research on diversity in teacher education and demonstrate how research can inform its consideration. The book features three main parts in 20 chapters that encompass historical, current and future perspectives on diversity in teacher education research.